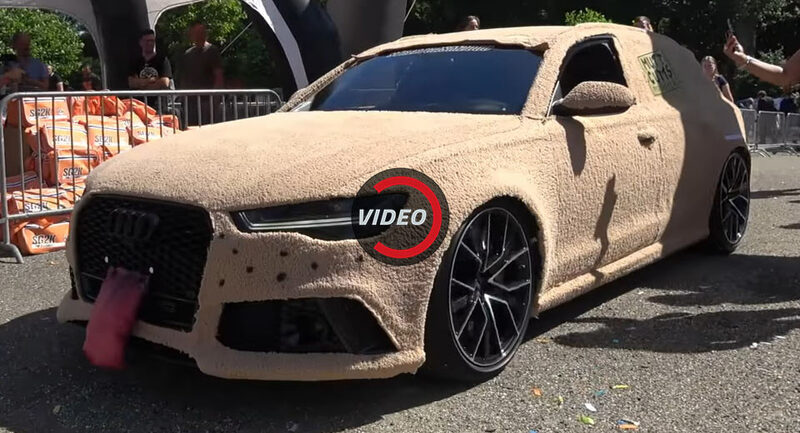 Is This Fluffy Audi RS6 The Best Dumb And Dumber Tribute Car Ever? Those of you who remember the Jim Carrey/Jeff Daniels comedy Dumb and Dumber from 1994, probably also remember the shaggy dog fur-covered ‘Mutt Cutts’ van they used for transportation. 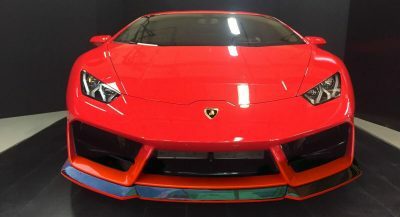 What you may not remember is that in that movie, the main characters also stumbled upon a red Lamborghini Diablo, which until now was probably the fastest thing you could associate with the famous comedy. This Dumb and Dumber tribute car posed in front of cameras at the 2017 StreetGasm 2000 rally, featuring a fluffy wrap, a large floppy tongue out front, whisker spots underneath the headlights and even ‘Mutt Cutts’ signs on the rear windows. It’s also quite loud, more so than a regular RS6, thanks to its custom Akrapovic Exhaust system. As if this thing needed any more help standing out during its trip from Amsterdam to Valencia. 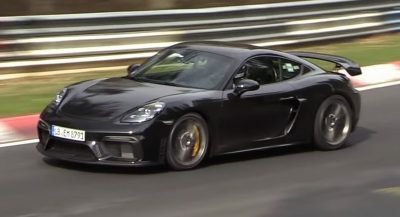 Quirky looks aside, this is still a high performance car, powered by a 4.0-liter twin turbo V8, sending 560 PS (553 HP) and 700 Nm (516 lb-ft) of torque to all four wheels. In a straight line, it will get from 0 to 100 km/h (62 mph) in 3.9 seconds – or 3.7 seconds if you go for the more powerful RS6 Performance version. I got a used scooter I’ll trade him for. That hog gets 65 mpg. Just don’t leave it in a hot garage with the door closed. 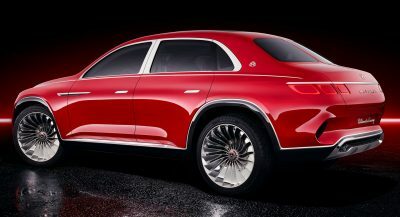 That 4.0 V8 is two 2.0 in-line 4s “stuck” together isn’t it? Those performance numbers are exactly double of the ones found in the Leon Cupra 280.